We installed this 84 Inch screen at a corporate customer yesterday. 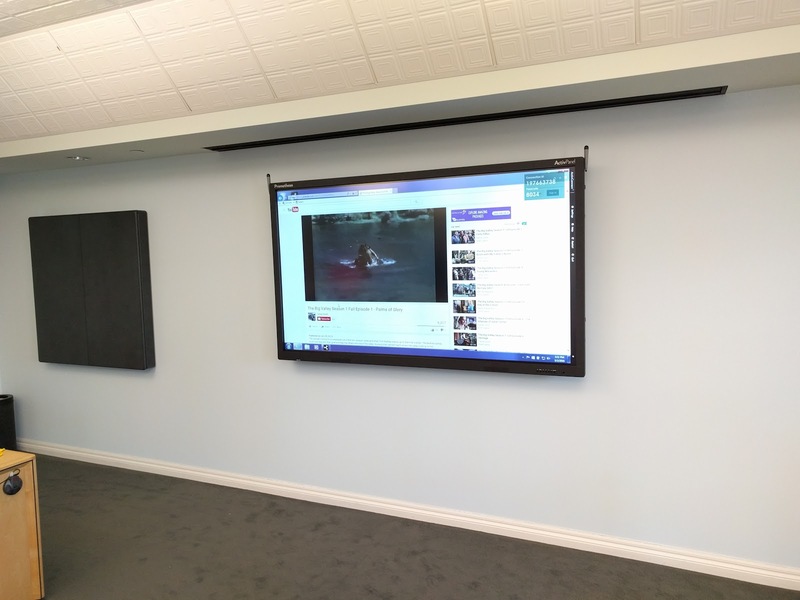 One of the coolest and technically advanced boardrooms that I have seen. 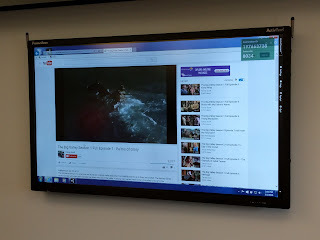 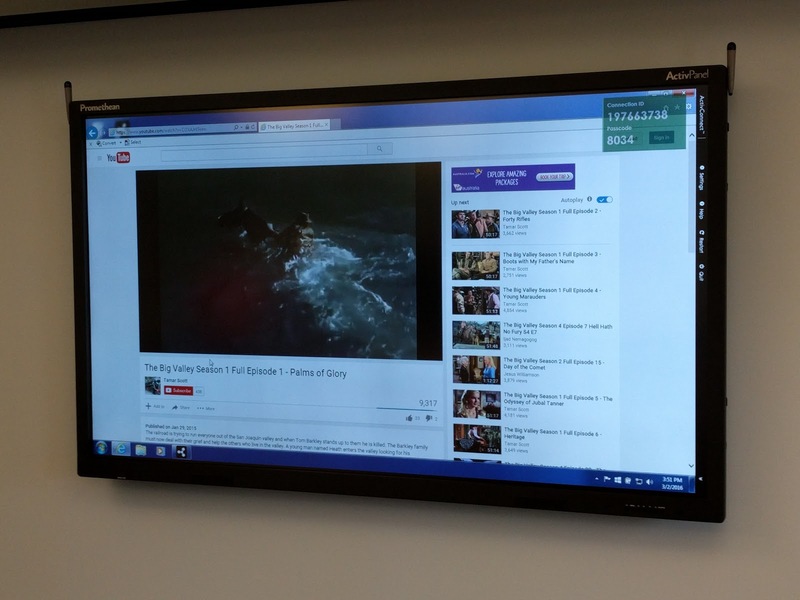 70 inch Promethean ActivPanel Installed!